AFTER the very successful run of Family Forward 2018 last November, Creo Early Learning Partners Inc. continues its streak to attain its vision in empowering a nurturing community that promotes the holistic development of all children. 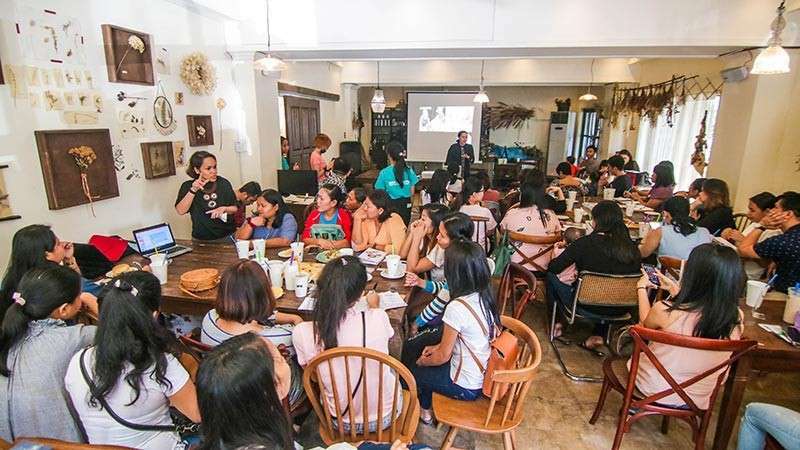 Last March 9, 2019 at Wife’s Tea Bar, two of Creo’s programs, Partners in Effective Parenting Talk (PEP talk) and Nanny Caregiving Educational Services (Cares), were held discussing a “foundational” area on how to appropriately nurture young learners as a common theme for both programs. As Creo’s president, Mikey Dosodos, welcomed guests, he thanked the participants and encouraged them to actively participate because they are considered partners in nurturing young individuals. 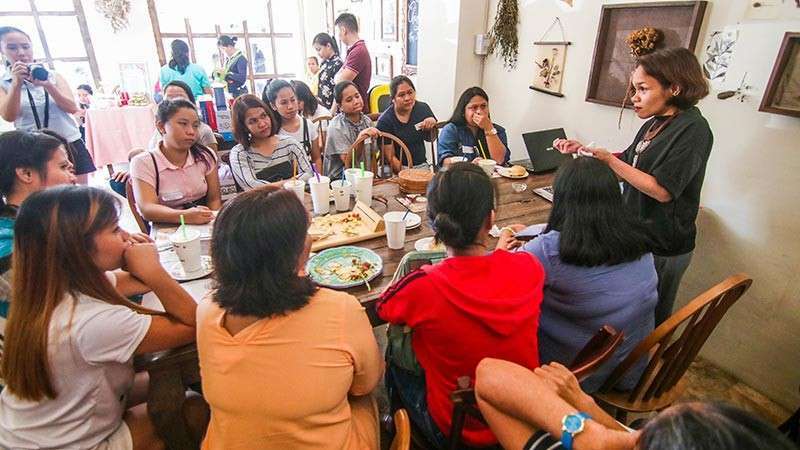 He added that The PEP talk and the Nanny Cares is quite different with family forward since it is a more intimate gathering where individuals are free to share their experiences, learn from each other, and apply what they see fit for their own family’s context. PEP Talk provided parent participants with the skills and knowledge to identify experiences and events that can help them develop appropriate age-appropriate knowledge and skills for their children. Nanny Cares, on the other hand, is a program designed for current or potential childcare helpers or yayas. This program aimed at recognizing the potential capacity of childcare helpers to promote the holistic development of children by providing ag-appropriate activities to the children under their care. Facilitated by experts in the field, the program created an avenue that equipped the participants the necessary competencies that empowered them to provide developmentally appropriate activities to maximize their child’s growth. Dr. Junefel Macagba, an Early Childhood expert from the faculty of Xavier University – School of Education, and Carla Villegas, a development educator, mom of three beautiful kids, provided participants the foundations on understanding the developmental milestones of the participants’ kids under their care. She provided a foundational reality that parents and nannies alike are instrumental in nurturing young learners and providing them with appropriate environment where they can learn since children cannot do it on their own. Thus, it is important that parents and nannies alike should understand the milestones that the kids that they take care so that they would be able to plan appropriately activities for their kids. Dr. Macagba also mentioned that knowing and attaining the milestones of the kids at a certain age will prepare them to acquire the next set of skills. Villegas and Dr. Macagba mentioned that various readily available experiences and interactions that they have could be a learning opportunity. As Dr. Macagba said, “even you are just changing your diaper, you can increase and development the domains of the child. Every experience can be an avenue for a child to enhance various domains. They also emphasized the importance of having a positive emotional state. As Villegas even asserted that, “these kids look like that they do not feel. However, the truth is that they sense your emotional state. When you are a happy parent or a happy yaya, kids tend to be happy as well.” For this reason, Dr. Macagba mentioned the need to be happy and continuously exude a pleasant disposition. However, in this learning process, both speakers highlight that the people that the child interacts with should create a safe environment. In fact, safety should be a top most priority since children naturally learn by exploring. However, Ms Villegas cautioned parents about baby proofing their kids. The goal is to make kids become independent learners. In the breakout session with the parents, guest panelists, Dr. Raissa Bayawa a Pediatrician and Dr. Baba Fournier, a medical doctor and “mompreneur (mother entrepreneur), engaged participants to a lively and thought provoking discussion. 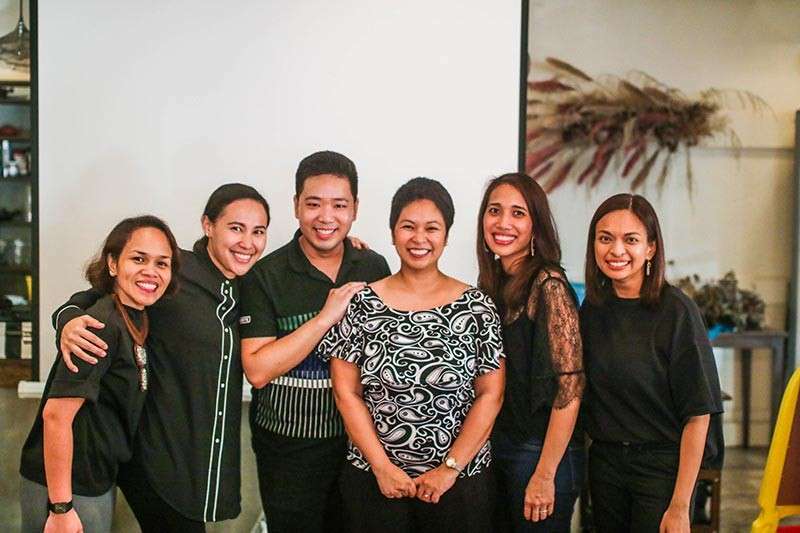 Together with Villegas, the participants discussed a wide array of topics from brushing of teeth, concerns of kids having lisp, enrolling kids to a specialized or Singaporean curricular activity and the like. But the highlight of the discussion was to put emphasis on engaging the parents to reflect on determining what type of learners do parents want their kids to because it is through this that they are able to create a learning environment that is appropriate for their kids. The workshop of Nannies facilitated by Dr. Macagba started by empowering and making them realize that they are teachers and partners in the development of children. Thus, they have an influence to the kids. For this reason, they need to equip themselves so that they would competently support the kids that they take care. It was an interactive exchange with the nannies, which ended up with them creating a proposed schedule for their kids and which they will be proposing to the parents. This schedule contained creative ideas on how nannies could integrate daily activities, targeting the various learning domains and turn them to meaningful learning opportunities. True to the vision of the organization, this event brought parents and nannies as partners in nurturing young learners. Indeed, it takes a village to develop and empower a child. Thus, we look forward for more learning opportunities organized by Creo to be ready and competent to be there for the children. Creo Early Learning Partners Inc.